Top 5 Festivals in South America You Need to See! Festivals in South America are known for their sheer extravagance. Just being in the vicinity of any of these carnivals can fill you with a sense of euphoria so strong that you are bound to keep coming back for more. 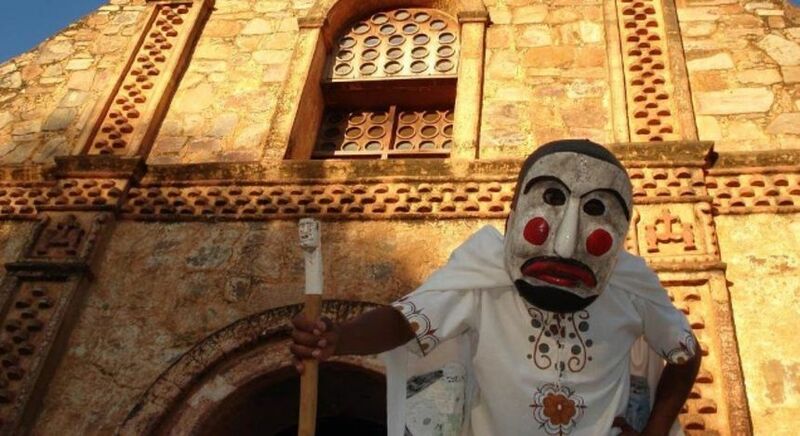 Explore the vibrant cultures and traditions on your South America tours. If you are planning a trip to South America and want to make the most of those spectacular Latino times filled with dancing, music and good food, we believe a fun fiesta or two should be included in your private, tailor-made travel itinerary. Nothing adds more color to a vacation than good, old-fashioned festivities! 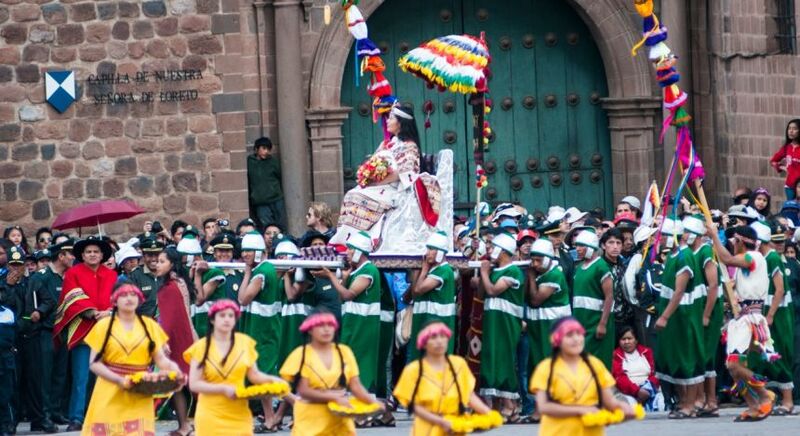 Witness for yourself our recommended top festivals in South America. The Carnival of Rio de Janeiro, most commonly referred to as ‘The Carnival’, is one of the most popular South American festivals in the world. The experience is so magical that you can expect more than two million people each day out on the streets and rejoicing in its high-energy vibe! 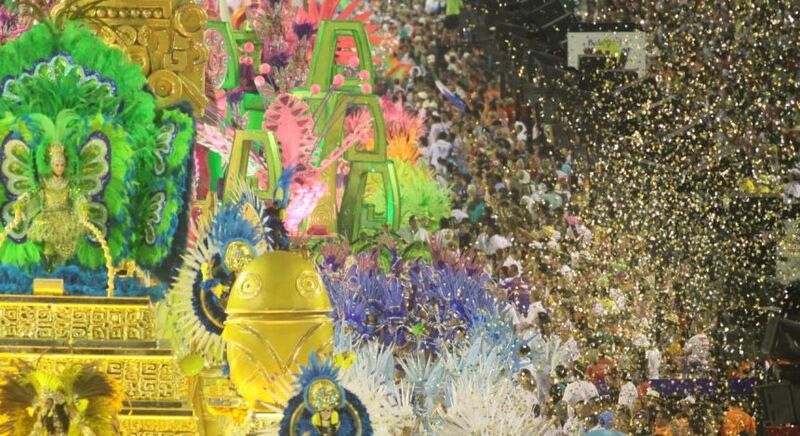 Do not miss the chance of being part of this mega street parade and getting swept up by the irresistible beats of the Brazilian samba swelling all around you. It is undoubtedly a once-in-a-lifetime opportunity of becoming part of a larger crowd—an electrifying movement, and an unforgettable moment all rolled into one travel experience! 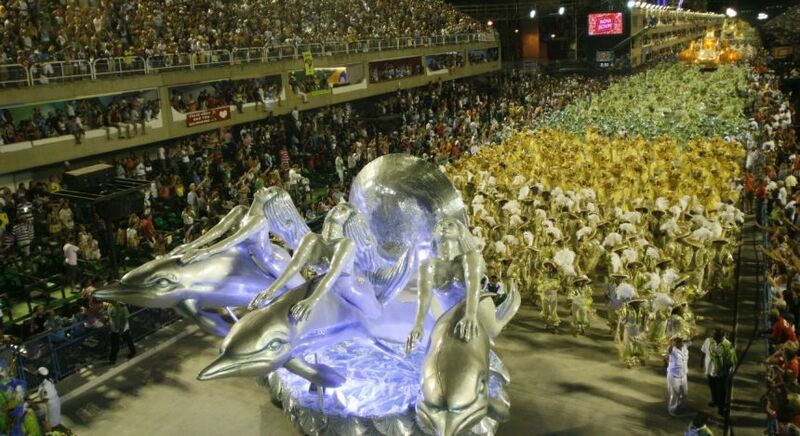 Various elements of the carnival take place at different locations – and you must check out the Samba School processions while you are in Rio de Janeiro. This is perhaps the best ways to make the most of an otherwise idle February! 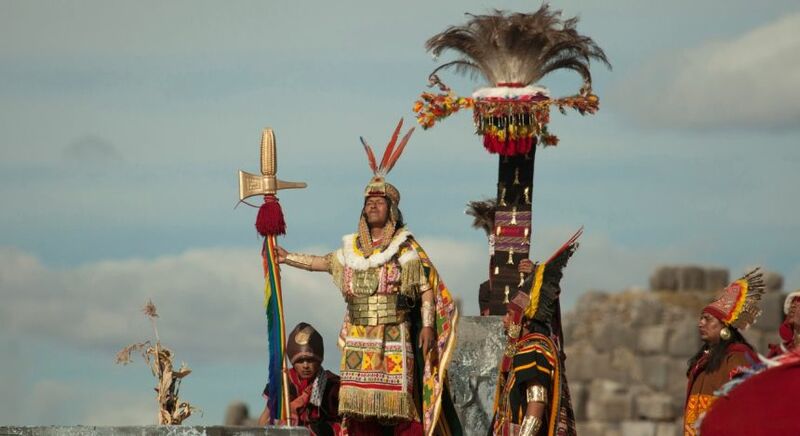 Celebrate the sun in all its glory with Inti Raymi, an ancient festival that dates back to Peru’s magnificent Inca Empire. 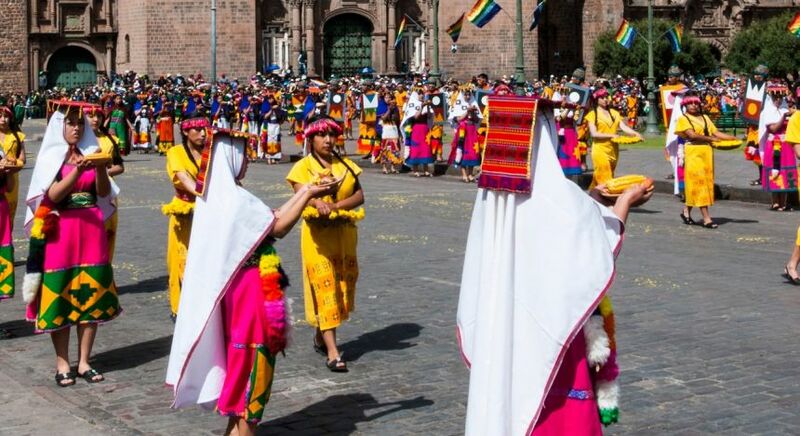 Celebrated at the beginning of the Incan New Year, this festival goes on for nine whole days that are filled with colorful marches and processions, dances and music. 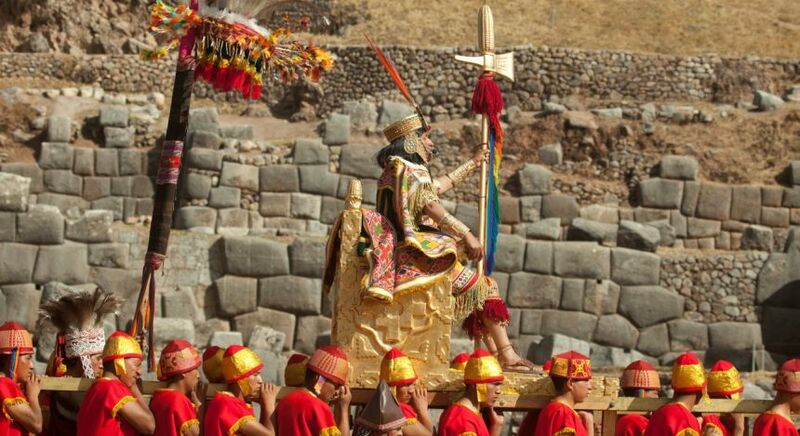 Inti Raymi takes place on the Winter Solstice to celebrate the year’s harvesting season. It usually falls on June 24, so if you are looking for a fantastic summer vacation experience that will be hard to forget, then this one will definitely tick all the right boxes. 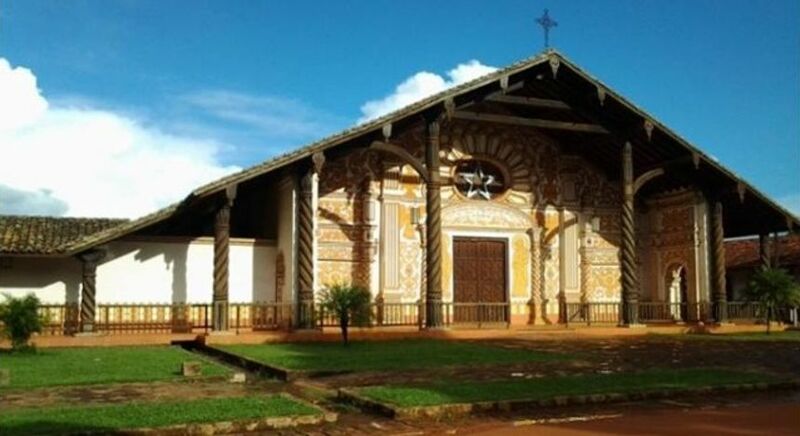 Journey down to San Javier, Bolivia, to enjoy the International Festival of American Renaissance and Baroque Music (yes, it is a mouthful). 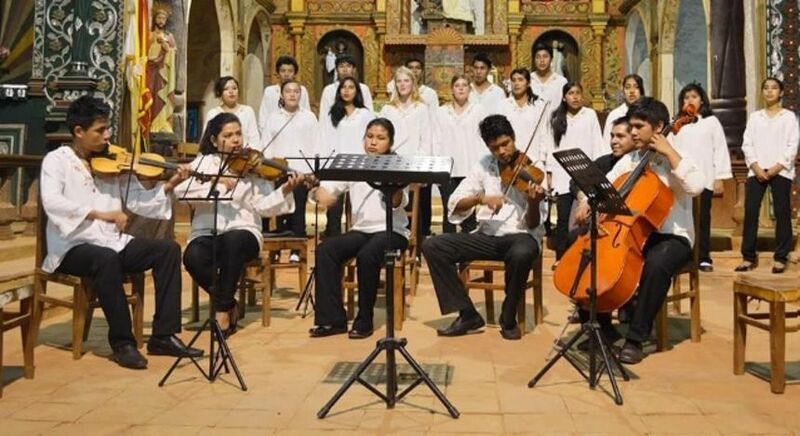 If you are a music lover and have been hankering for an experience that will allow you to travel through time and get carried away by orchestral heights, this is one of the best music festivals in South America for you. The history behind it is quite interesting. 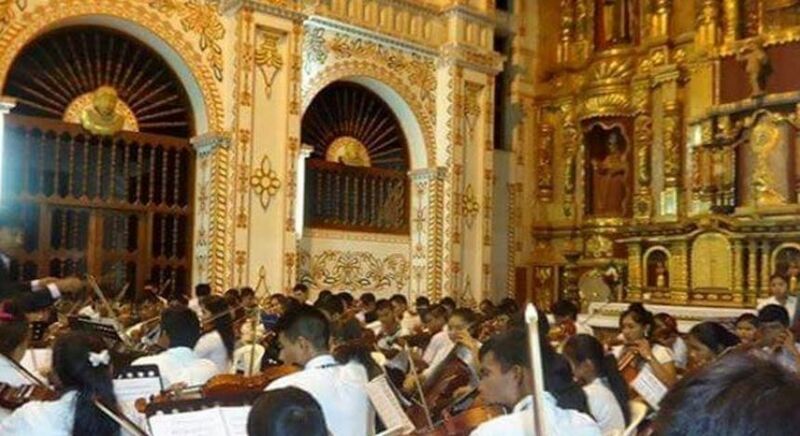 During the restoration of Jesuit temples, over 9,000 sheets of music were discovered. 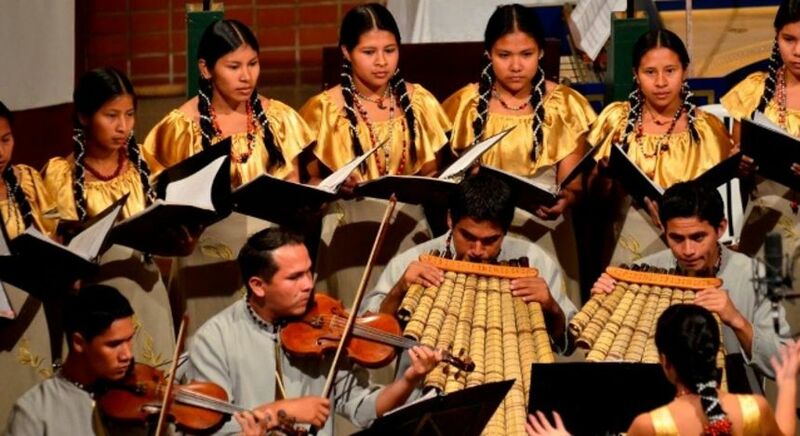 This recovered musical tradition, dating back to the ancient Chiquitos and Maxos culture of the land, bring travelers the rare opportunity of enjoying melodies that were nearly lost in time. It is certainly an experience that will touch your soul. This South American music festival only takes place on even years in May, so you might have to plan ahead! Have you ever dreamed of standing naked at the lip of a volcano, and then skidding down the slope on two banana tree trunks, only to be greeted by a roaring crowd? If so, the Tapati Festival in Chile’s Easter Island (also known as Rapa Nui) is exactly where you need to be! Give the adrenaline junkie in you the fix it so badly wants this year by traveling to Easter Island and being a part of this wacky, island festival. Grab yourself a patch of grass (it is a picnic after all!) 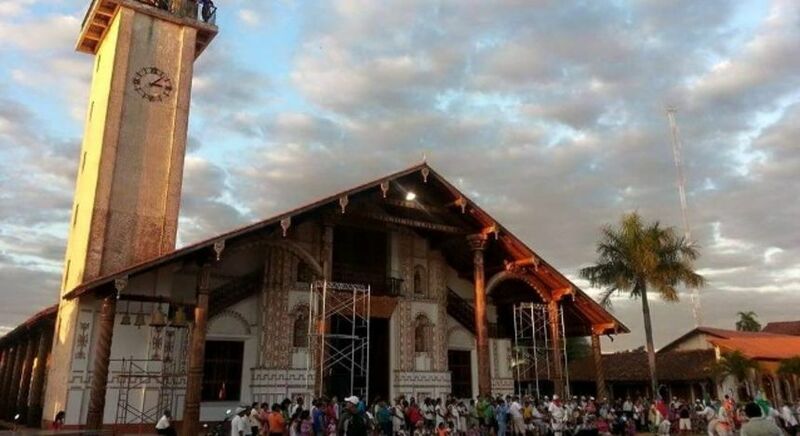 and watch local people participate in spear throwing competitions, cooking empanadas, and generally showing off their skills in death defying sports – all in one day! All you need to do is grab a chilled bottle of something bubbly to celebrate this Polynesian island festival with the locals. When you think of cowboys, you imagine open fields of countryside. 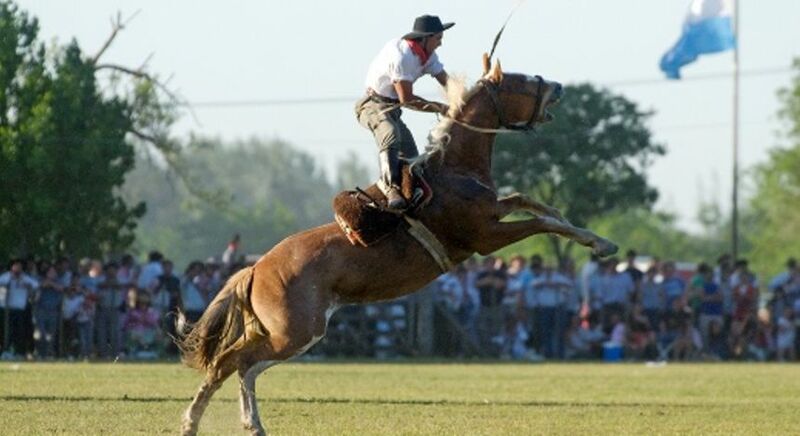 The Tradition Festival of San Antonio de Areco in Argentina will certainly take that imagery and turn it on its head! 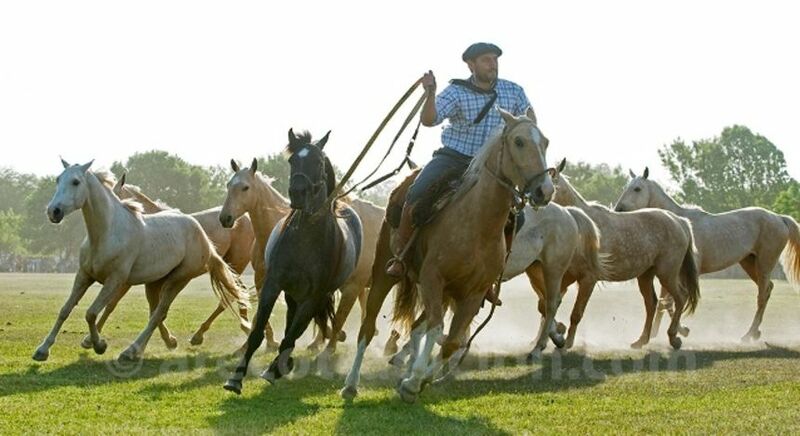 One of the most thrilling things to do in Argentina, the festival is all about gauchos riding along the edges of Parque Crillio in the crisp November air, offering you a glimpse of what life could be like if there weren’t any cars around! Picture stallions galloping through cobbled streets, rushing past houses and taking over a seemingly quiet city. If you are looking for a travel experience that will stay alive with you for a lifetime, these South American festivals are probably what you have been seeking. Filled with raucous dancing, music, festivities, and a ton of whimsy, these festivals in South America are a must on any traveler’s list!